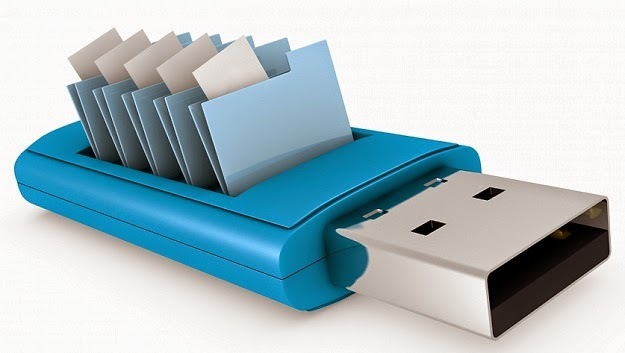 If you accidentally deleted files from your USB and want to recover and get that back so that is possible by using different types of Data Recovery Softwares which recover Photo, Image, Video, Audio And other data which you lost in USB. 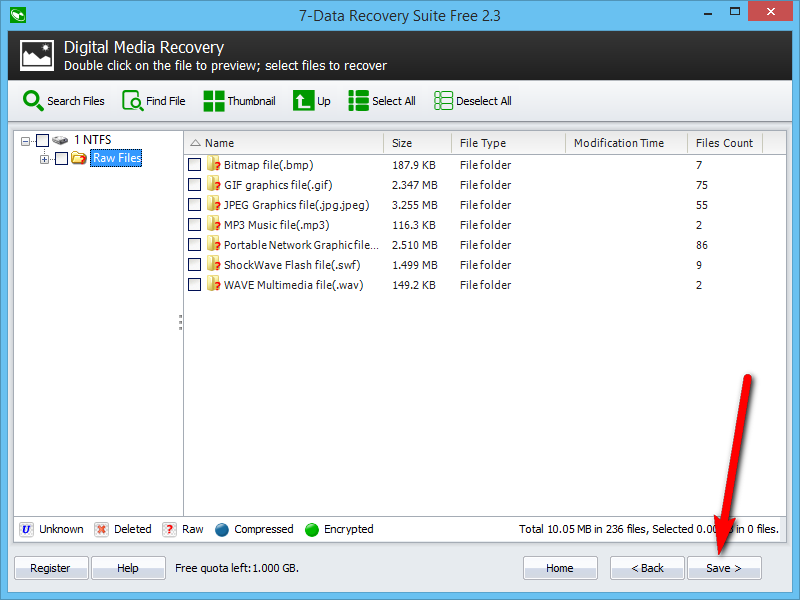 1 : Download Data Recovery From www.freepaidsofts.com ( There Are Many Data Recoveries, You Can Use Anyone ). 2 : Install Data Recovery And Insert USB To Computer System. 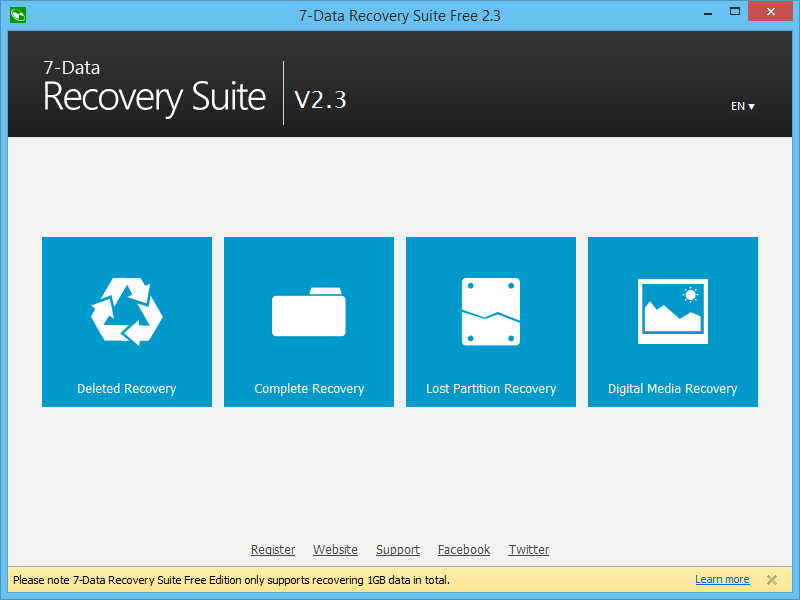 No Comment to " How To Recover Deleted Files From USB "